Canadian Hay Ranch is a family owned ranch nestled in the foothills of the Canadian Rockies. We are located an hour north of Calgary, west of Highway 22, living in the beautiful rolling hills of Alberta. We provide the perfect landscape for our young Canadian horses to mature into fit, and healthy adults. 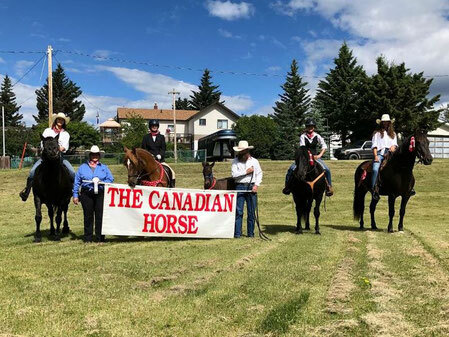 We have all genders of purebred Canadian horses for sale: colts, geldings, fillies and mares started from yearlings to three year olds and horses trained to ride or drive. We offer horse boarding, high quality hay, Canadian Horse stallion services, horse training and wagon rides. 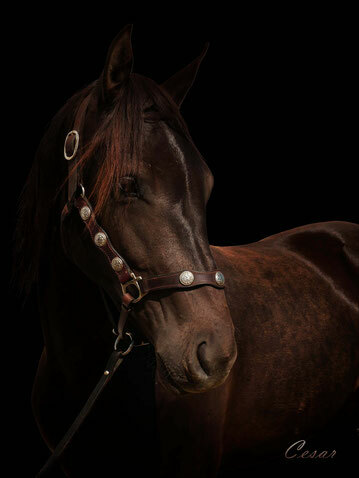 Our Canadian Horses are sound and suitable as pleasure, work, show in dressage, jumping or western. They are perfectly suited for mountain rides as they have larger hooves, bigger bones and the stamina to go up and down the hills all day. 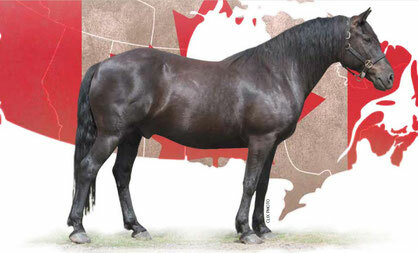 The Canadian Horse is known for its docile nature and high intelligence level. Mostly easy to train and likes to please its master. Canadian Horses love to work, are spirited and courageous. Learn more about the breed and the ranch.